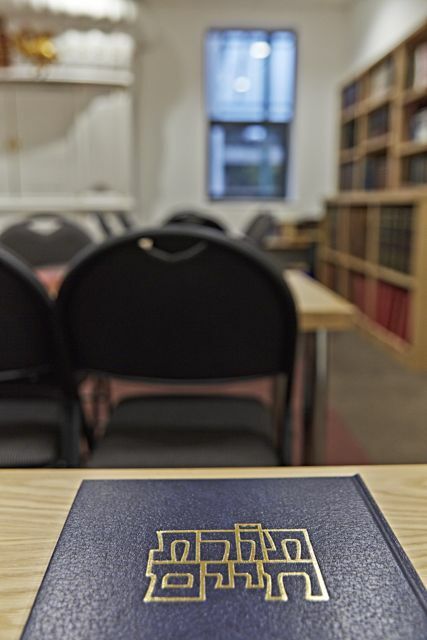 A warm and welcoming provincial community atmosphere exists at Birmingham Central Synagogue, just a short distance from the city centre. 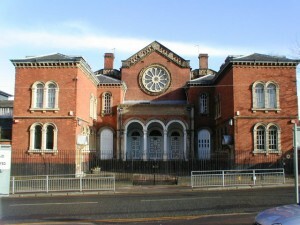 The Birmingham Jewish Ashkenazi Orthodox community was established in a private house in Belgrave Road in 1883 before moving to Wrottesley Street in 1900 and then to Bristol Street in 1928, taking over a former Methodist Hall. In 1961 a small group of dedicated, hard working individuals acquired the large plot of land in Edgbaston and built a 700-seater Synagogue and large community function hall. 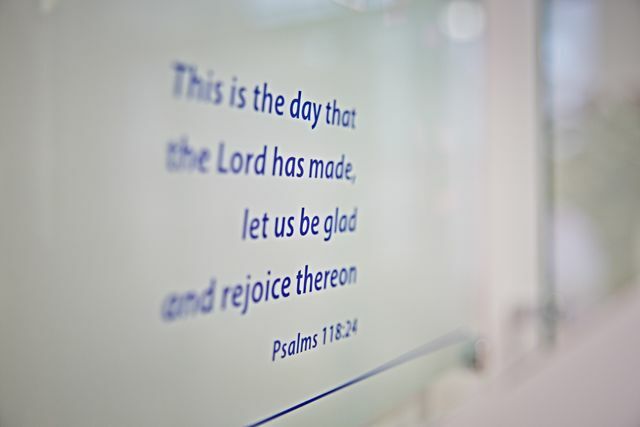 In February 2013, after several years of planning, redevelopment work started to completely refurbish the old community hall and turn it into a modern fit-for-purpose Shul, function hall, kitchen, classrooms and community lounge. In August 2013, just before Rosh Hashanah, we moved into the new complex – Birmingham Central Synagogue and Community Centre. Whilst the formal services are a perfect mix of traditional yet modern practice, Birmingham Central Synagogue is so much more than just a place for Jewish people to pray. The membership spans a wide range of ages and aims to cater for them all. Daily and weekly learning sessions for a variety of ages and abilities are offered including Shiurim on Gemarah, Chumash Rashi and Nach, talks on topical subjects as part of our monthly “Central Forum” after Kiddush on Shabbat and, of course, a short daily dose of Halachah (law) at the end of all services. Birmingham Central Synagogue is a beacon of modern orthodoxy in the West Midlands and welcomes people of all levels of observance to a warm, friendly and hospitable community. In November 2013, following the closure of Birmingham’s last dedicated kosher butcher and delicatessen – Gees – we launched Central Deli as a facility for Kosher food, including fresh bread, meats and delicatessen products.. The first choice of the Jewish student population in Birmingham, Central Synagogue families are renowned for their legendary hospitality to all and many strong friendships have been formed with students over a good single malt and satisfying cholent! Students can affiliate with the shul by taking out our special Student Membership – apply online here. Birmingham Central Synagogue Central Care continues a long history of the synagogue and its members providing loving kindness to its members as and when required. 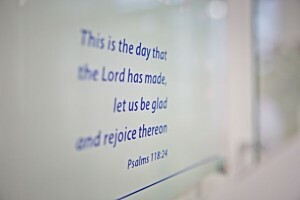 We pride ourselves on being a warm and caring congregation, sensitive to the needs of all our members. Within our membership we have a group of volunteers who are able to contact, either by phone or by personal visit, any member who is unwell, lonely or housebound. 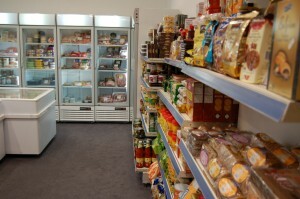 Visits can be arranged at times to suit, often at short notice. We can also organise transport to Shul events and also put you in touch with others in the same situation. If you or someone you know would like to see a friendly face, or just to have a chat – be it on a one-off or regular basis – please provide details here. Now as part of the United Synagogue, the shul is managed by an Executive and a Board of Management. The current officers were elected on Sunday 11th March 2018.